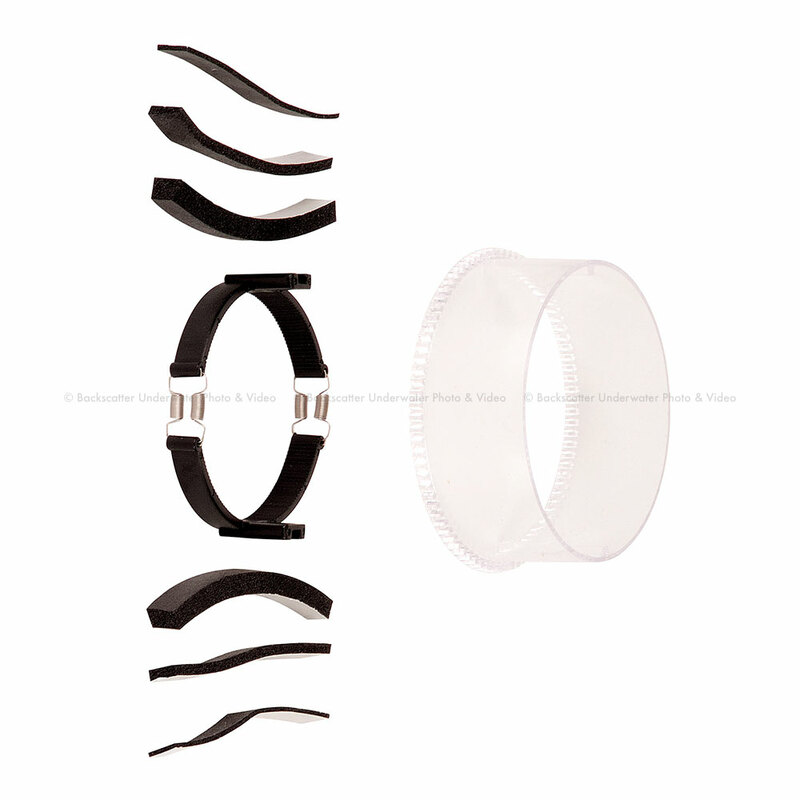 Ikelite's unique universal zoom sleeve and lens clamp set works with most lenses up to 2.8-inch (7.1 cm) diameter. Usable in most Modular and Fixed DSLR Lens Ports. The most universal and affordable zoom gearing system in the industry.